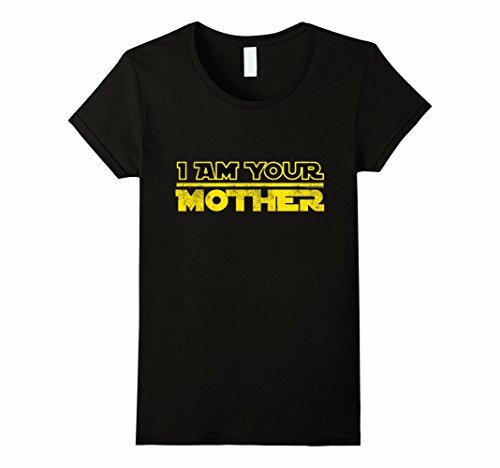 With Mother’s Day coming up on May 8th, we thought it was a good time to dig out some gift ideas for those geeky moms out there. 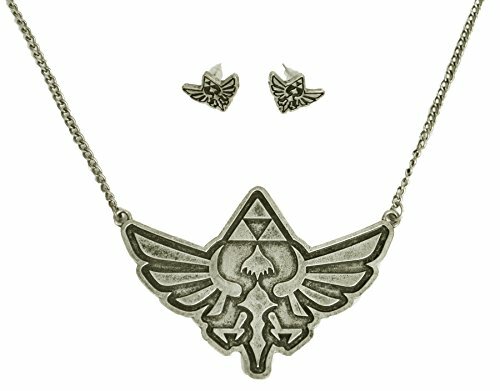 Whether your Mom is a card carrying Geek or a Gamer, we’ve found some great Mother’s Day gift ideas and we have more to come. 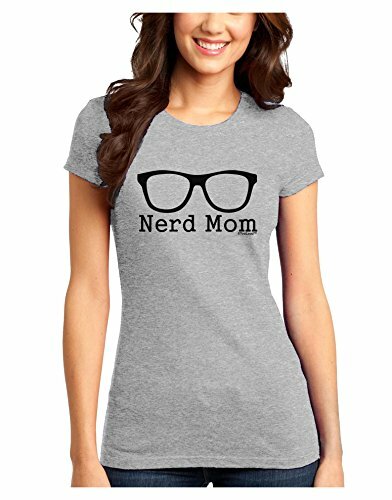 I know t-shirts aren’t exactly the most exciting gift but a well chosen t-shirt is always welcome and this small selection of t-shirts for Moms on Mother’s Day has some great designs. 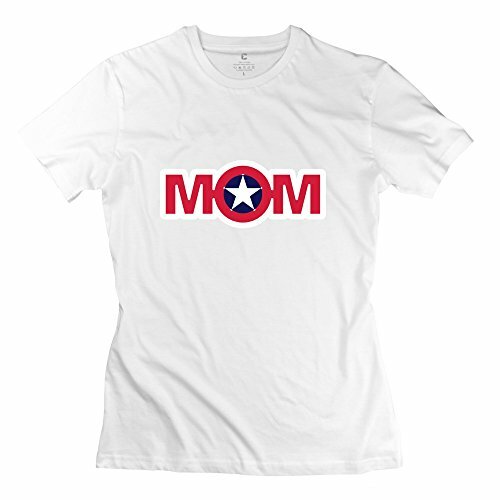 For Moms who like superheroes there’s a Captain America Mom t-shirt or a Wonder Woman t-shirt complete with a cape! 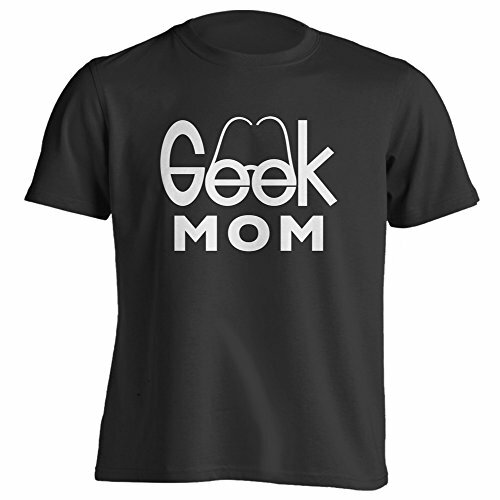 If your Mom is more of a general geek or nerd then either the Geek Mom or the Nerd Mom t-shirt design might be a better choice. 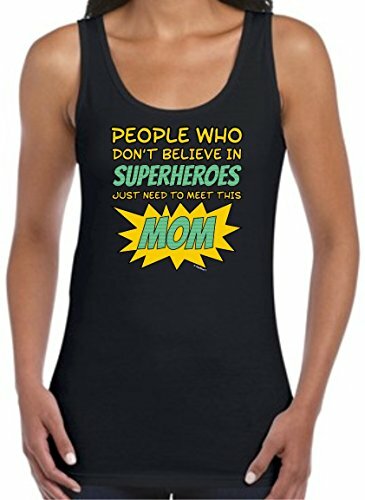 My favorite is the tank top though – ‘people who don’t believe in Superheroes just need to meet this Mom’ – what better way to tell your Mom she’s great than this tank top? There’s also some really cool geeky purses and handbag out there. I love the Stormtrooper handbag and so will your Mom if she’s a big fan of Star Wars. 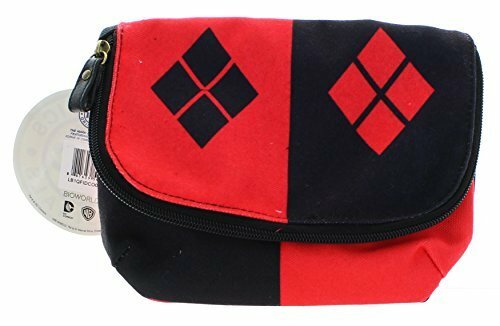 I really like the Harley Quinn mini purse though – red and black is such a striking color combination, it’s bound to get your Mom noticed. 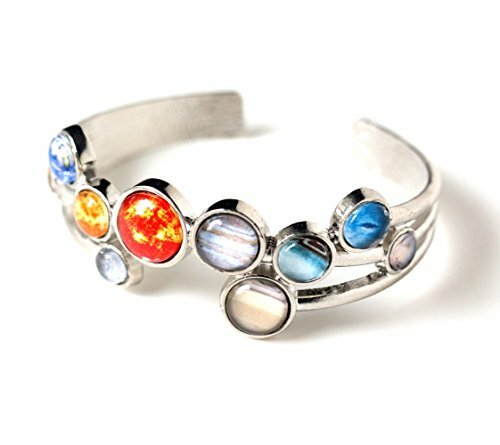 Another great gift idea for Mother’s Day is always jewelry and geeky Moms love jewelry too. 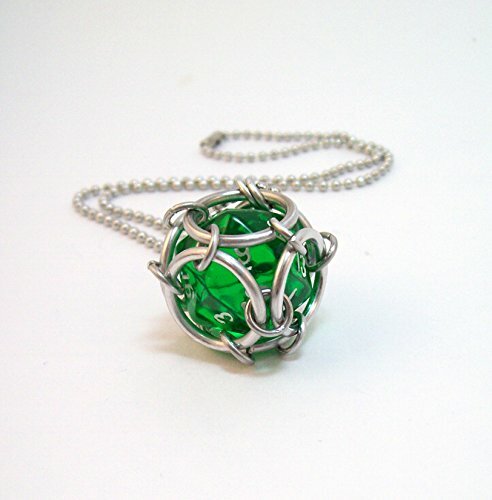 For gamer moms, there’s a gorgeous D20 dice necklace or a Legend of Zelda necklace & earring set. 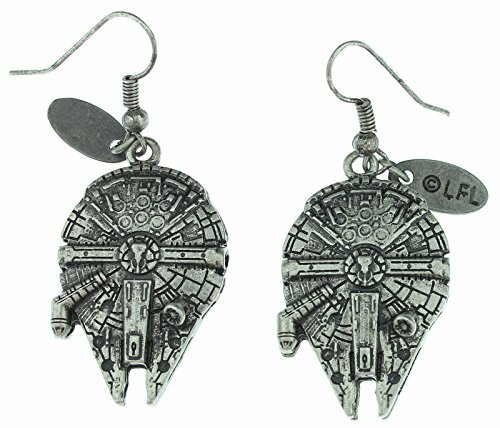 For the Star Wars Moms out there, the 3D Millenium Falcon dangle earrings are perfect and have amazing detail to them too. 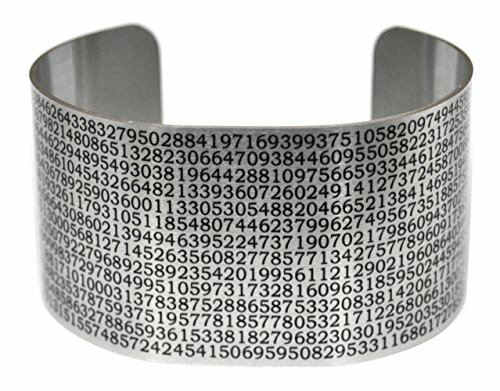 If your Mom is more of a science geek, then the full moon stud earrings or the solar system bracelet might fit her taste but my favorite is the wide aluminum bracelet, punched with a huge value of Pi as it’s decoration. Definitely a major talking piece for any math or science geek Mom. 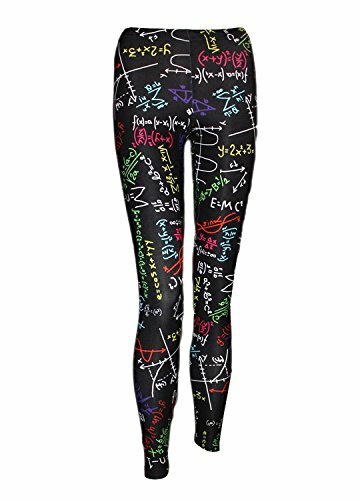 I know a lot of Moms don’t wear leggings but if your Mom does then these geeky patterns are sure to make her smile. 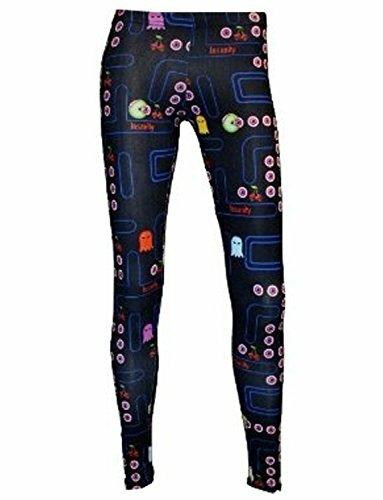 There’s a blackboard full of math equations pattern leggings for the math geek Moms and velvet Chewbacca print leggings too but my favorite has to be the old school Pacman print leggings – perfect for any older Mom who grew up with Pacman! 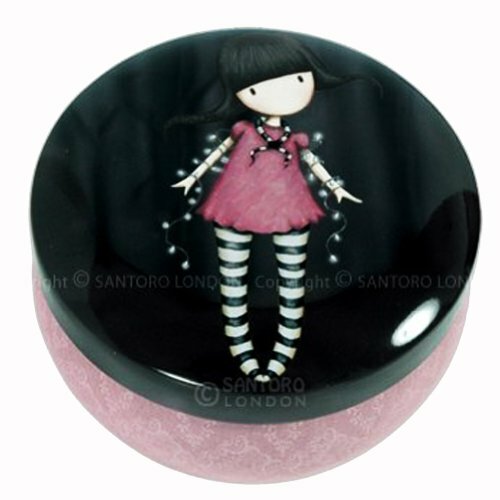 Lastly we have a small selection of geeky trinket boxes or small jewelry boxes – perfect for rings and earrings. 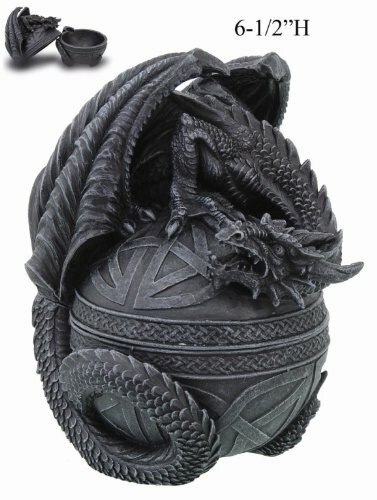 I love all three of these box designs – the dragon crouched on an orb is unusual and detailed – perfect for a dragon loving Mom. 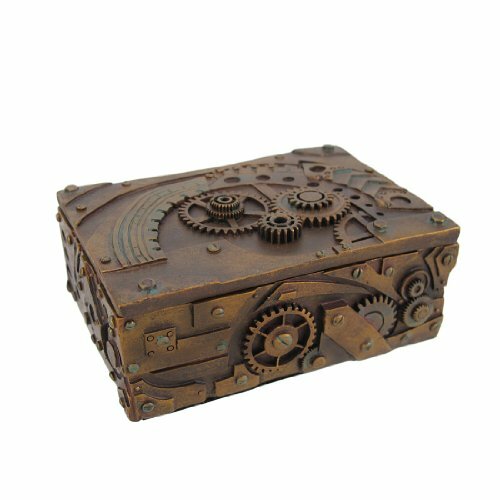 The steampunk inspired trinket box has 3D gears and wheels on it for decoration and looks suitably dirty & industrial too. The third trinket box is a small round tin with a Gorjuss print on the lid. If you’re not familiar with Gorjuss and her art style, it’s well worth checking out. I remember her from Etsy back in 2006 when she was just getting started and now she has a whole range of Gorjuss products, including bags, stamps, figurines and notebooks. 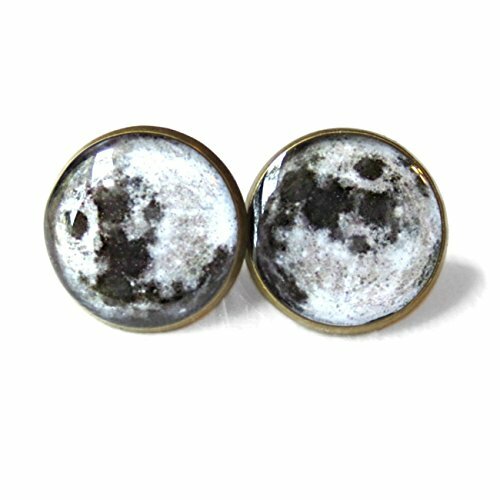 This is just a small selection of geeky gift ideas for Mother’s Day this year but if you want even more great ideas, check out these posts from last year. There are also a whole bunch of other great posts aimed specifically at ladies so just click the For Her menu link to see all the posts.